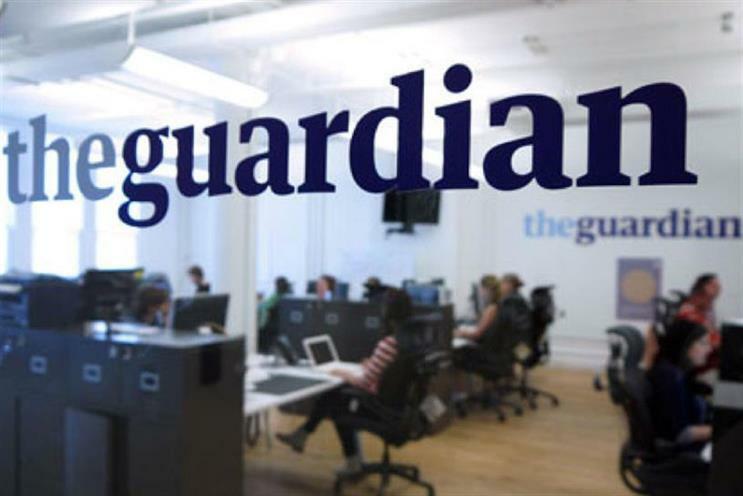 The Guardian's membership scheme has swelled to 200,000 members, a move its editor claims is an "important milestone" in the news brand's efforts to offset its dramatic decline in ad revenues. In 2014, The Guardian launched a three-tier membership scheme where readers could subscribe for as little as £5 for access to special events. In an email to its members and subscribers, Katharine Viner, editor-in-chief of Guardian News & Media, stated that in addition to the 200,000 members, the paper also has 186,000 subscribers. By April 2019, The Guardian hopes to hit the million member mark, wrote Viner. "Advertising conditions remain highly treacherous, with advertising in The Guardian — which helps pay for our journalism — down £11m this year. For every new advertising dollar spent in the US, 99 cents is now taken up by Facebook and Google," she said. "After responding to lots of feedback from readers suggesting they would be happy to give money to support the the Guardian’s journalism, we have also now received more than 160,000 one-off contributions from around the world," she added. The support has enabled The Guardian to produce extended coverage on the US elections, a 24-hour "climate live blog" on the impact of climate change, and a full-time Brexit team. The publisher also exposed the employment practices at British retailer Sports Direct with a series of investigative pieces exposing how workers in the gig economy are being exploited: at Le Gavroche, Hermes, DPD and Parcelforce. Can press chiefs save joint ad sales plan?